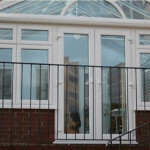 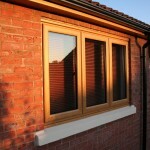 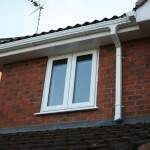 If you’re looking for high quality double glazing windows in Rugby, you’ve come to the right place. 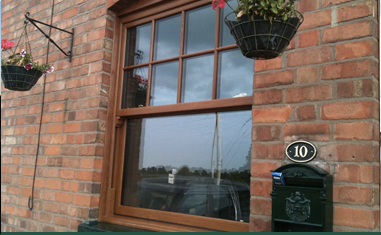 Here at GLS Windows, we provide domestic and commercial windows across the area, all of which are manufactured in-house at our own premises, by our diligent team of skilled operators with over 40 years experience in the trade. 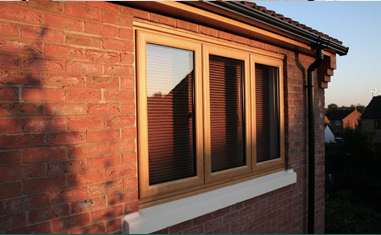 We believe that our products are not only aesthetically appealing, but also extremely energy efficient, utilising double glazing for additional insulation and soundproofing. 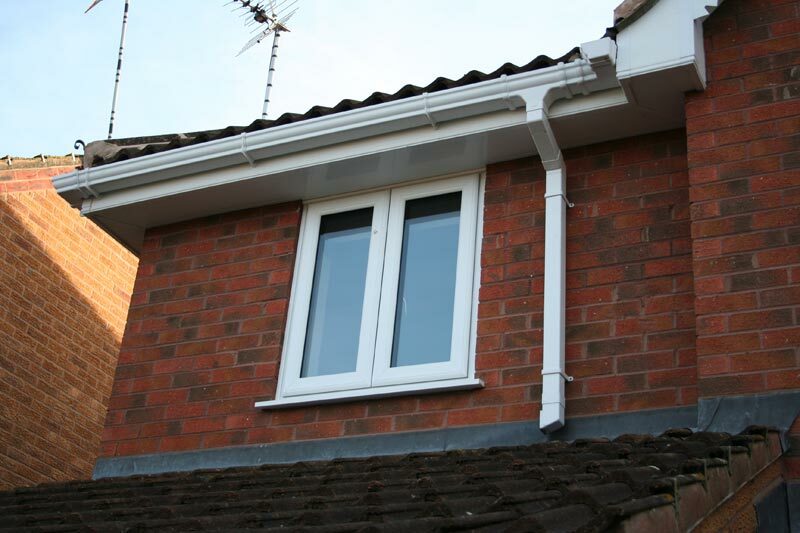 We’re dedicated to continuous research and development and implement the latest energy saving technologies in our designs, including low iron glass, Argon, spacer bars and recycled composite materials. 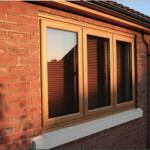 We’ve even recently released a window which is more energy efficient than ever before; the GLS Eco-Save, which is a BRFC A-rated product and can really help save you money on energy bills. 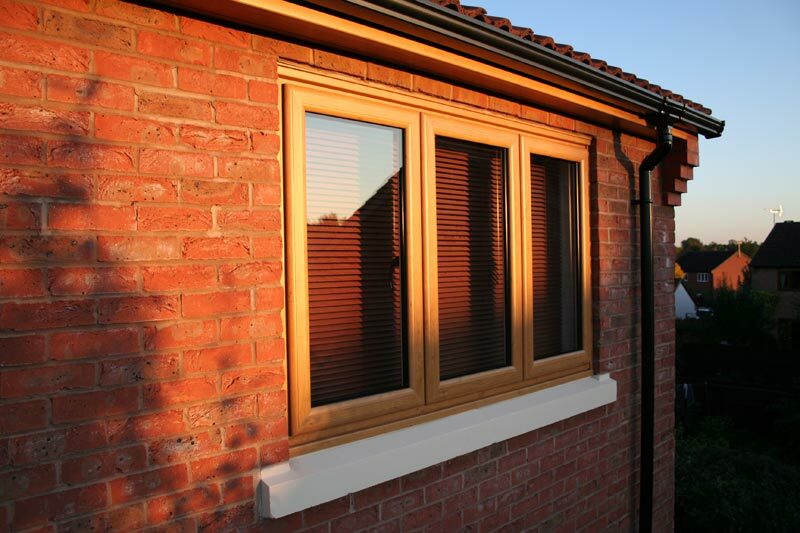 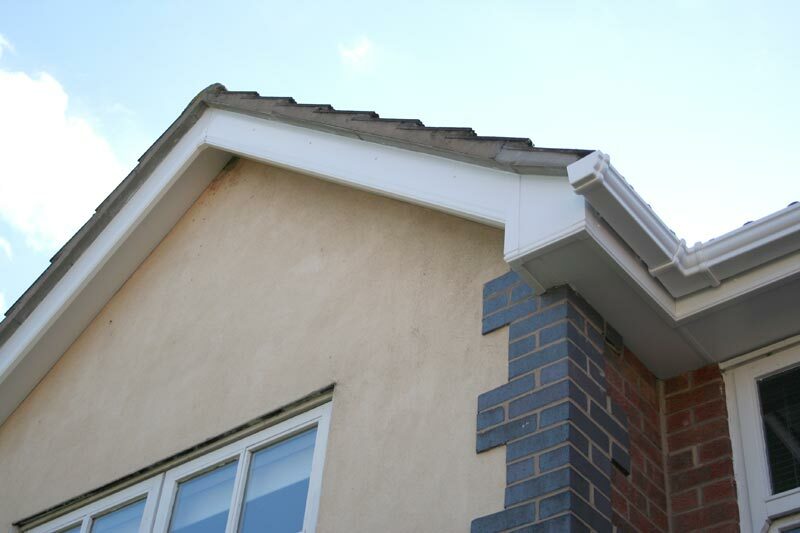 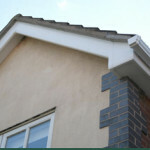 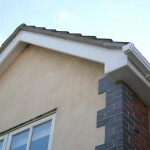 GLS Windows are affiliated with FENSA and GGFi, so you can be sure that our products meet all current regulations and that our installations are carried out efficiently and safely. 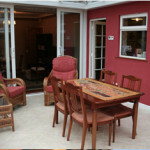 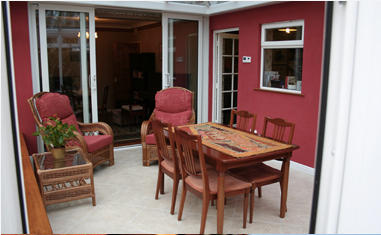 As well as domestic and commercial windows, we also design, manufacture and install orangeries, sun rooms and conservatories in Rugby. 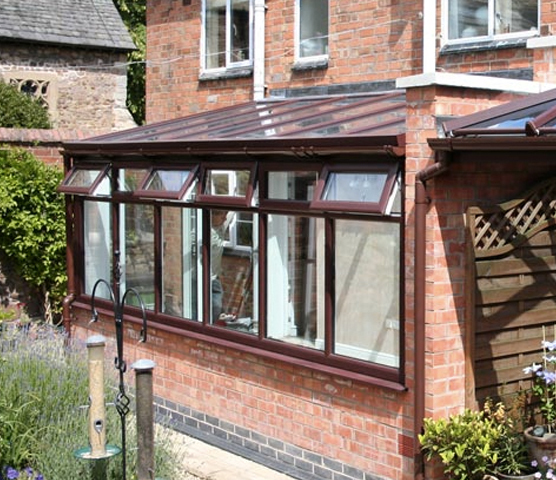 Because everything is made in-house at our UK base, this means that we can produce truly bespoke designs which suit your lifestyle and your budget. 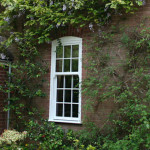 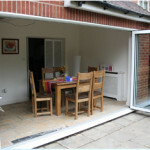 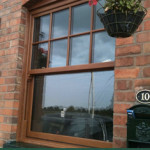 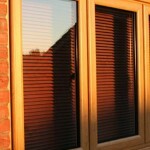 We are the leading double glazing companies in Rugby so get in touch. 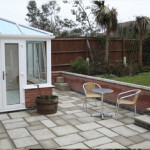 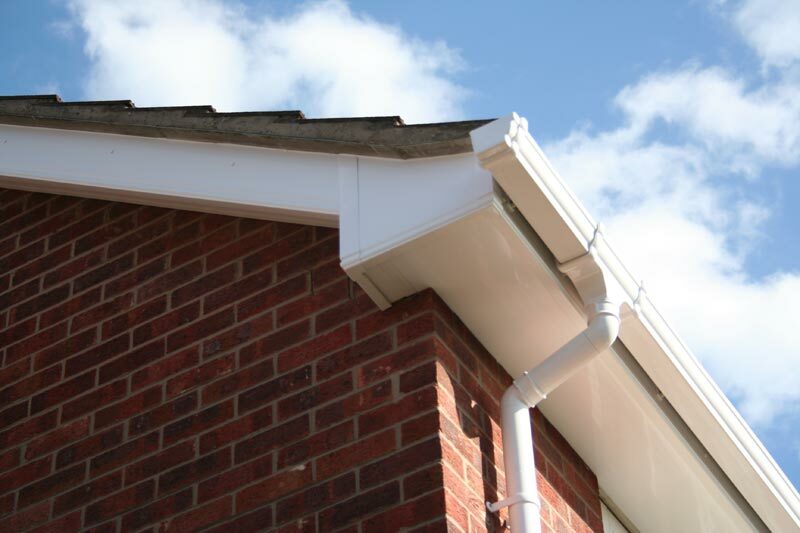 When it comes to our conservatories, we donâ€™t just stop at the installation either â€“ weâ€™ll help with all associated building work, plastering, flooring, heating and electrical work. 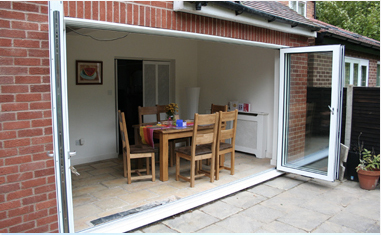 We will even help you obtain planning permission if it is required! 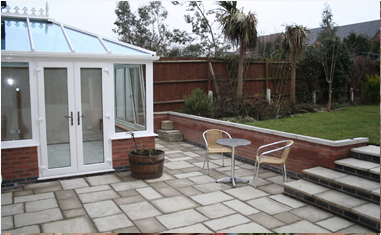 Weâ€™re proud of what we do, and we work hard to provide our customers with only the best in conservatories and double glazing. 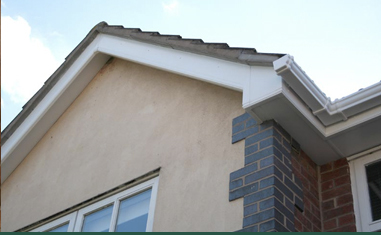 If youâ€™d like to arrange a consultation at your property, complete with a free quotation, please get in touch with our friendly team today. 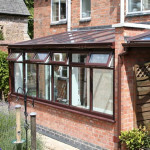 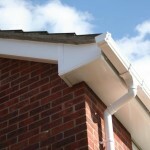 Call 01455 202 985 or contact us online.